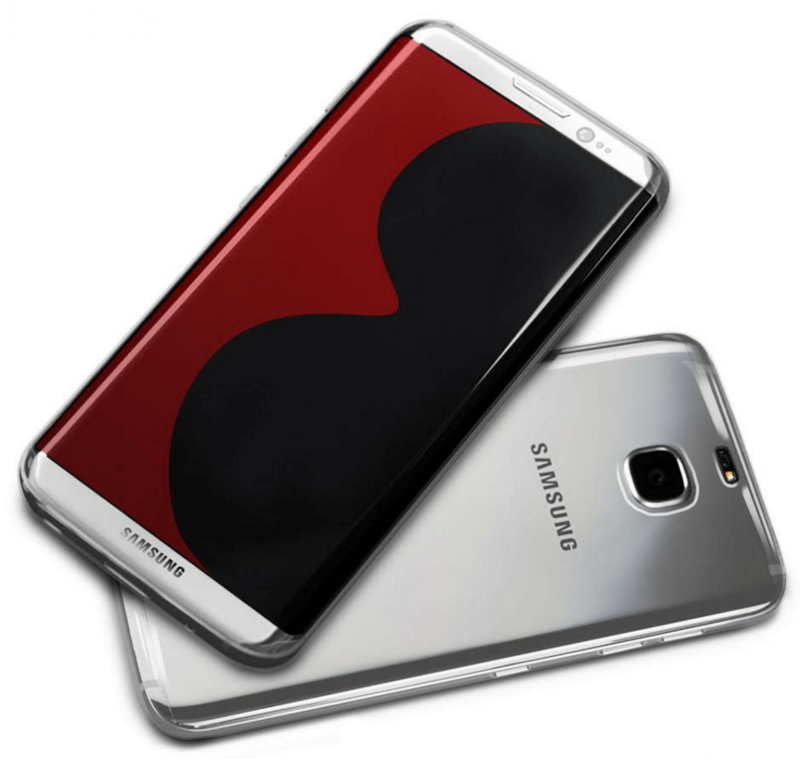 The release date of Samsung Galaxy S8, price, specifications, features and related updates are gaining momentum with time. The spoiler of Samsung next flagship has hit the market. There are weeks ahead of the official launch of the phone. 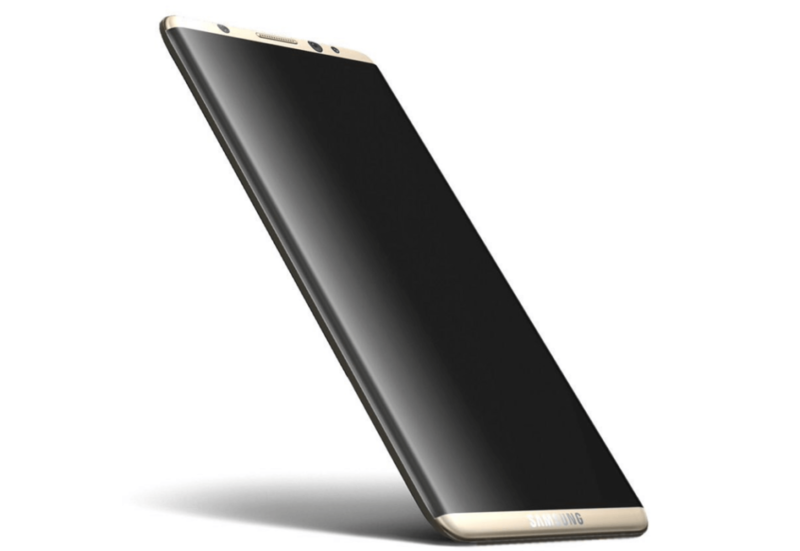 The smartphone is said to named as Galaxy S8. Not only the name but also the features, hardware and everything about the device went online, and the company has nothing to hide and give their customers shock. Samsung also added two new ads on their YouTube channel in which the new AMOLED displays are shown. It is expected that the Korean tech giant was planning to launch the new smartphone at Mobile World Congress 2017 that is going to be held in Barcelona this year.Talking about the device, the upcoming Galaxy S 8 is said to have a 4K AMOLED display with an excellent resolution of 2160×3840. It is also said that S8 will be powered by Qualcomm’s Snapdragon 835 SoC or Exynos 8895 chipset built on a 10nm process which will be coupled with 6GB or 8GB RAM. Regarding internal storage, Samsung can provide a 128GB and 256GB variants. The internal storage can be expanded by using external microSD cards. The screen size of the device is said to come in two variants- 5.7 inches and 6.2 inches. Talking about the camera of Samsung Galaxy S8, it could feature a dual-camera setup on its back. The one with a 16 megapixels RGB sensor and the other with the 8 megapixels monochrome sensor. On its front, the company may provide an autofocus functionality on the front camera. Just like the iPhone 7, Samsung Galaxy S 8 may not have 3.5 mm audio jack. The company is planning to shock everyone by ditching the Home Button from the device. It may also be true that this rumor may be false, but after watching the video which went viral, it feels so. Also, the fingerprint sensor which the firm likes to place under the Home Button may also move its place to the back of the device as there is no Home Button in this expected model of Samsung S8. It is also said that the device will have an optical fingerprint scanner which will enable thumbprint through the display. Samsung might work on competing with the Apple’s 3D Touch tech which was introduced in iPhone 6s. It may enhance its device to integrate a pressure sensitive display technology which only Apple is using in its devices till now. The exact price of Galaxy S8 will be revealed at the launch event. There are some leaked images which suggest that Samsung is moving forward for all-screen design. The smartphone giant is consistently moving towards having slimmer bezels and home button may be integrated into the display. Renders, further, shows that flash would be re-positioned while heart rate sensor would be placed above the camera than to the side. The phone will come with USB Type-C and the headphone jack. Samsung has given dimensions of its upcoming phone to the case makers so that they can make the cases. Hope you liked the content. For more information or any query, please leave a comment below. Stay tuned to The Reporter Times for more updates. the debacle of Galaxy Note 7, I hope Samsung can live up to the expectations of the people.